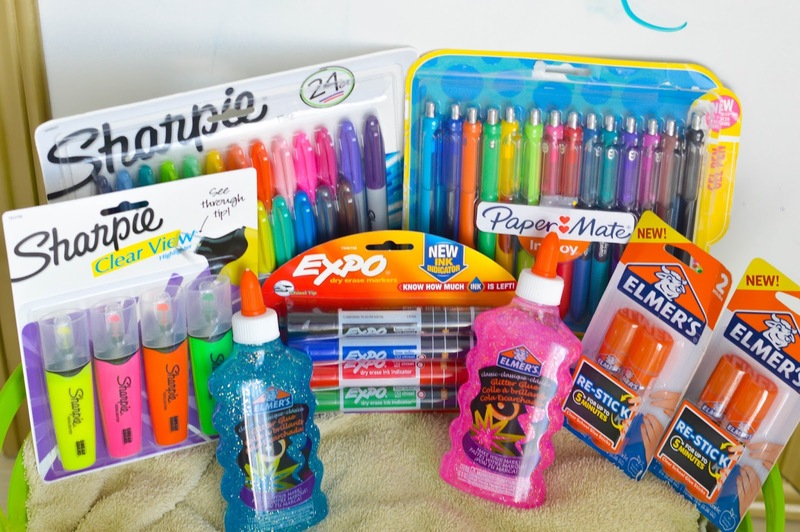 My Must Have Back to School Supplies + Giveaway! 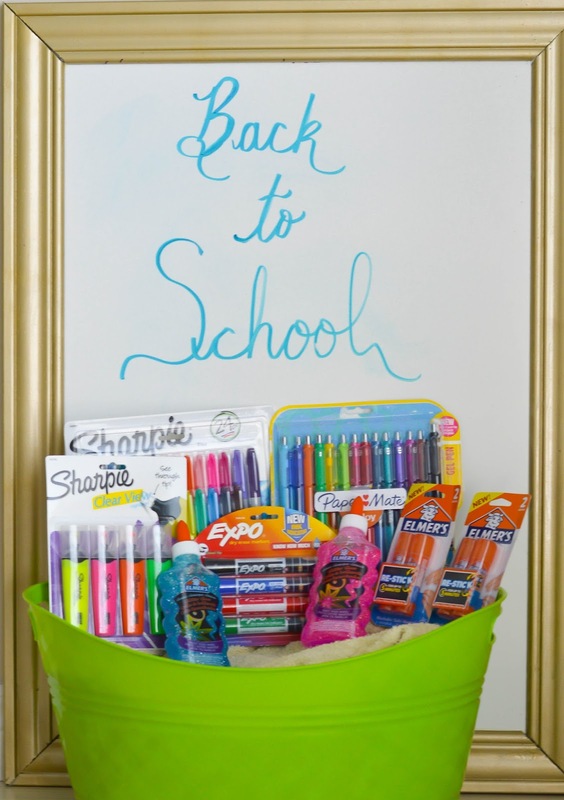 That dreaded time of year for teacher's is upon us, it's almost time to go back to school. For many parents back to school is the most wonderful time of the year, and it is for many teacher's too. 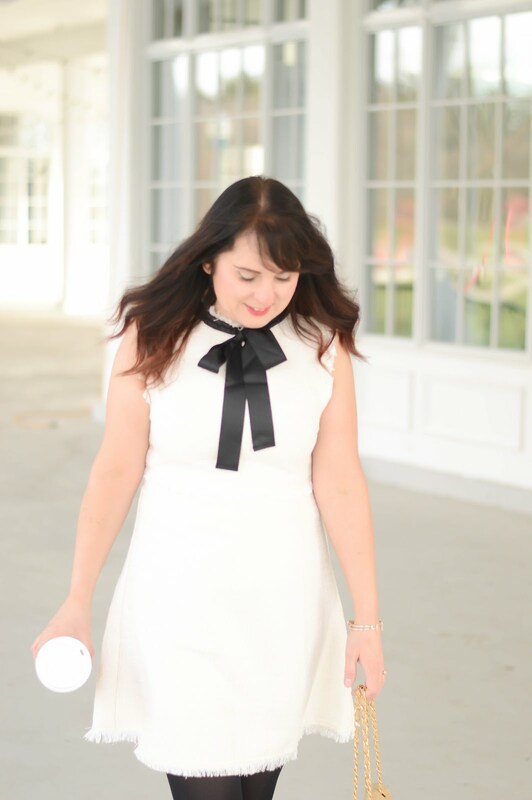 Back to school time can be a little stressful, buying supplies, getting uniforms crested (if your child wears one), planning lunches, worrying about if you'll make it out the door on time, so today I am going to try to save you some of that time. Today I have teamed up with some of the best brands that I use in the classroom on a daily basis. 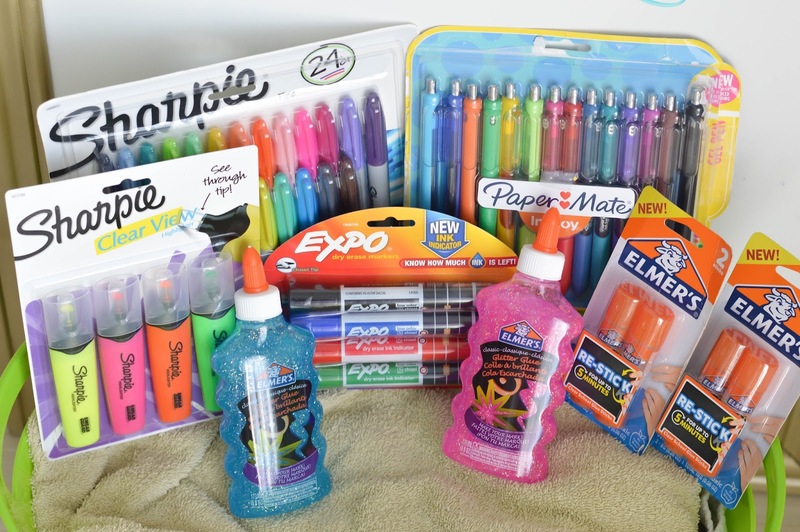 The best news about today's post is that one lucky reader will win an amazing back to school prize package featuring the brands in this post. O.K. so the brands below are ones I use on a daily basis in my classroom. Teaching kindergarten means we need a lot of supplies on hand, and we even tend to 'hoard' supply items because our students use products quite quickly. Elmer's is a glue staple in the classroom! 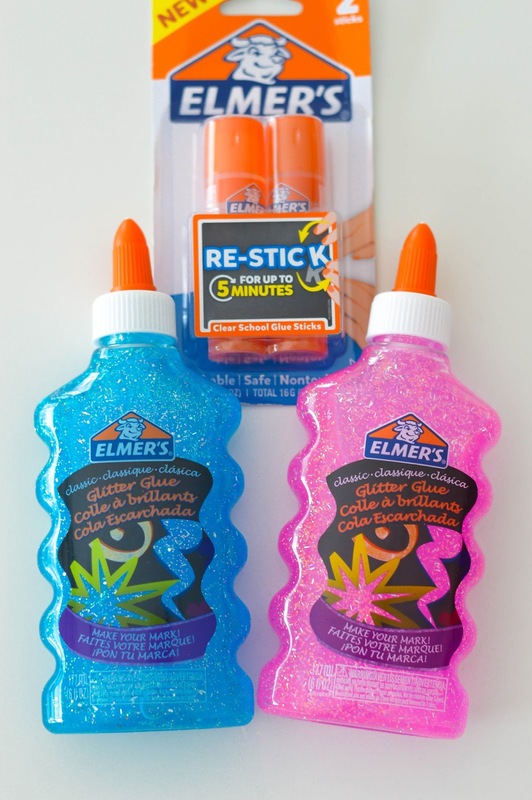 I love that Elmer's has glue for all purposes, liquid based, including glitter liquid glue, clear glue, and glue sticks! These re-stick glue sticks are perfect for students who like to remove an item, or change the position of an item on a project because the re-stick glue stick gives you five minutes before a permanent bond is made. So go ahead and change your mind, move stuff around, before doing that permanent stick down. OH Papermate Inkjoy how I love you so.... If you love a very fine tip pen then this is the product for you. I use these all the time when I wrote notes to parents. I find my handwriting is much neater using a very fine tip pen. 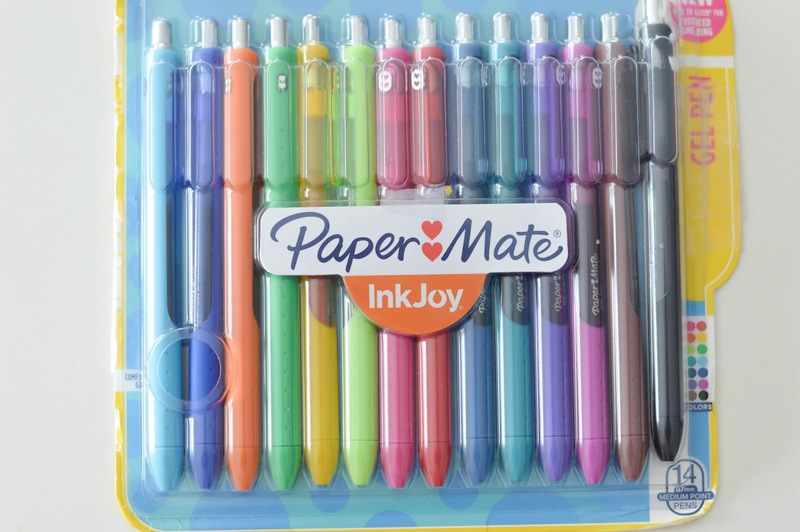 These Papermate Inkjoy Gel pens are top of the class because they dry instantly and have fourteen different colours to choose from (in this pack). I admit, these Papermate Inkjoy Gel pens are for teacher use only in my class! I often use these at home too, writing grocery lists, reminder notes, there is always an Inkjoy Gel pen close by. 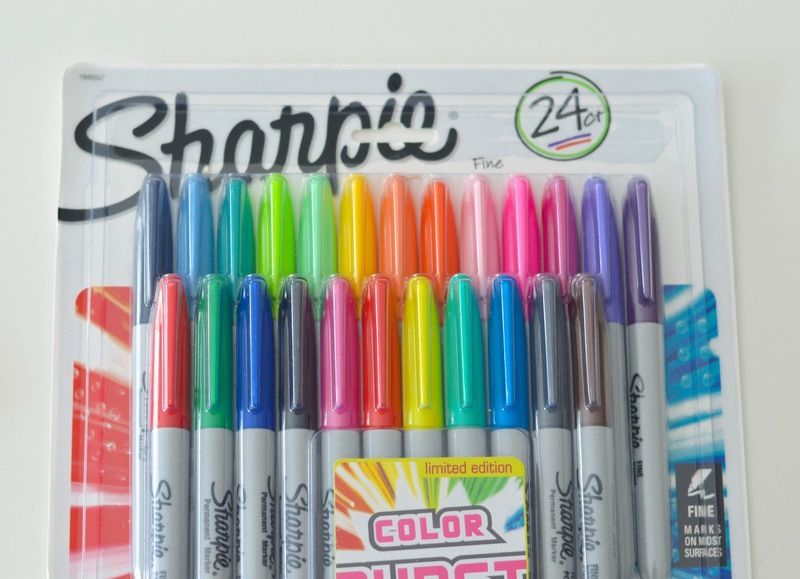 Let's get real now, do you know anyone who doesn't love a Sharpie marker? I tend to always have one in my bag. 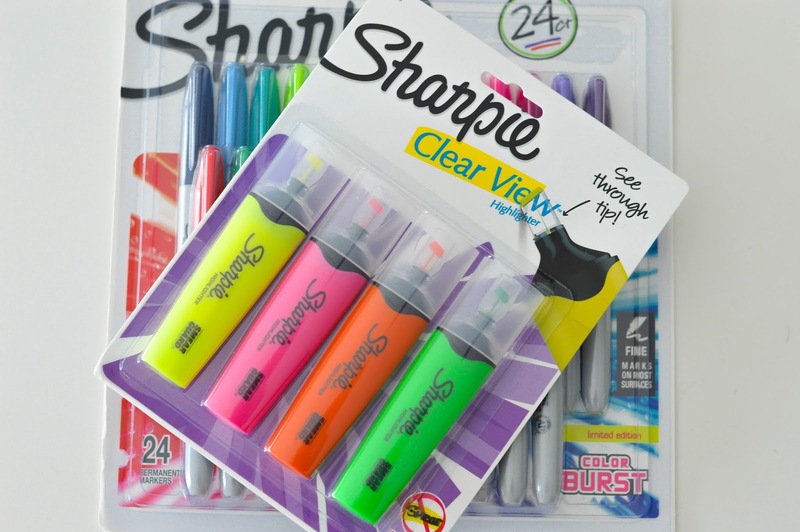 It seems like each year Sharpie adds more colours, or new products to their already top notch brand. The highlighters below are going to be my new go-to when attending meeting or flagging information in important documents. 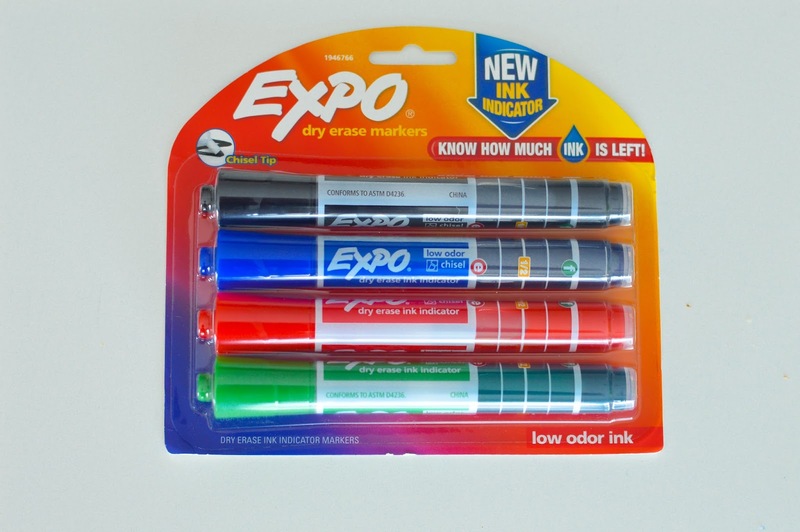 Every classroom needs great dry erase markers and Expo has always been my first choice. My son's teacher even explicitly states that Expo dry erase markers with ink indicator are her brand of choice on the list of supplies Charlie needs for school. Expo dry erase markers now have a new ink indicator telling you how much ink is left, very clever if you ask me! So now you will always know when to pop the top of a new Expo dry erase marker with ink indicator. 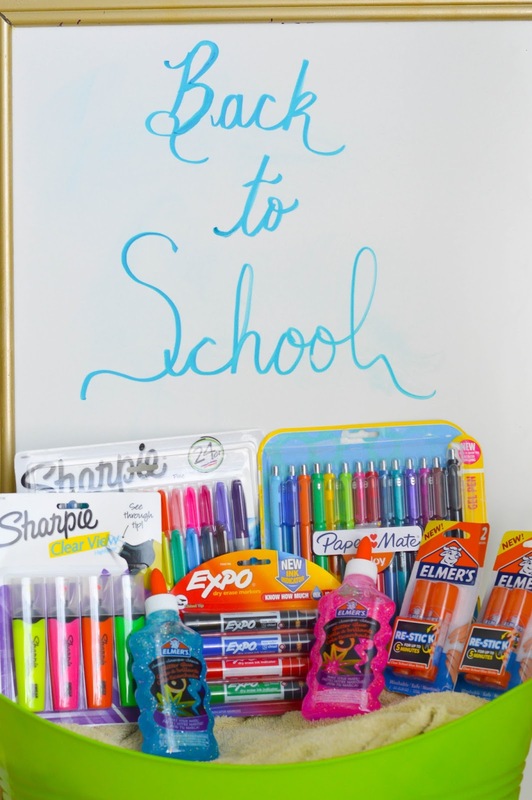 So if you want to get in on the back to school giveaway action be sure to enter below for a chance to win a great prize package including my fave school brands.